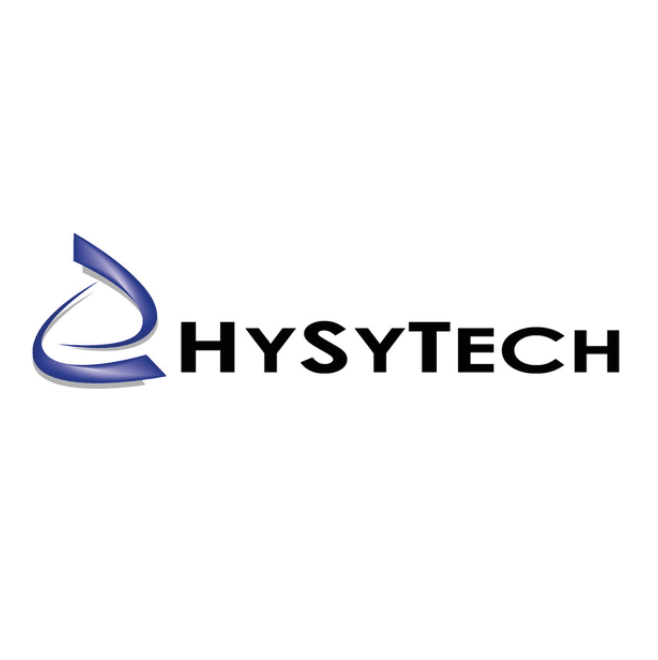 Hysytech is an engineering and special process equipment construction company established on 2003, in Turin, Italy. Our Main product is engineering, focused on innovation, providing total quality engineering solutions and services to our clients. We supply specialized solutions on chemical processing, traditional and renewable energy, power generation and environment treatment.